We would like to update you on an upcoming change to the leadership of the BSI’s official journal, Immunology. After 13 years at the helm, Danny Altmann is stepping down from his role as Editor in Chief at the end of May. He has brought great vision and expertise to the journal, and has really made Immunology his own. It is with great sadness that we see him go. We are pleased to announce that Simon Milling will be taking up the reins of the journal as Editor in Chief. 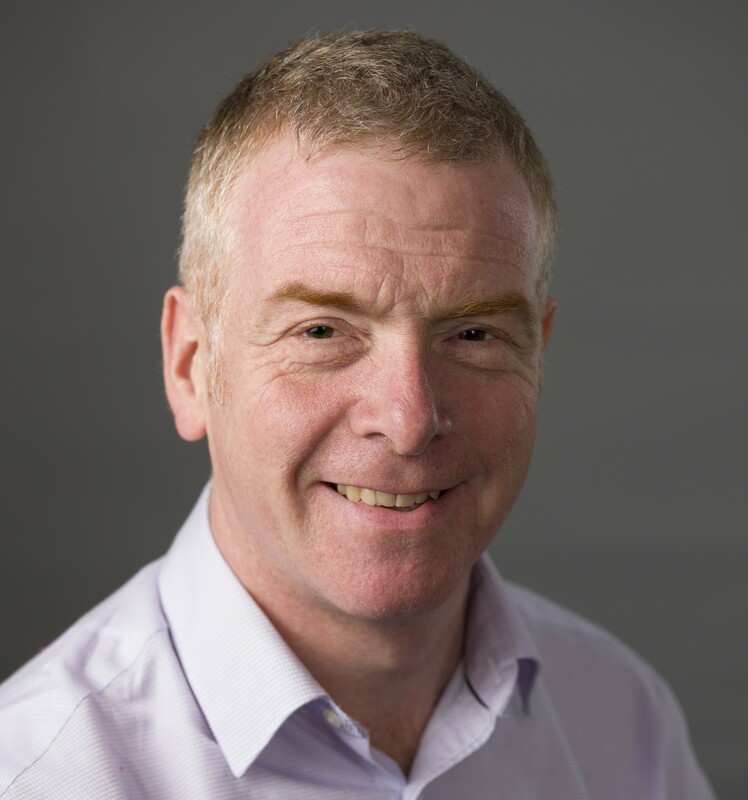 Having served as a BSI Trustee since 2017, Simon is stepping down from the BSI Board to enable him to take up this new role with the Society. Simon’s first edition of the journal will be June 2019, and he will be shadowing Danny in intervening period. 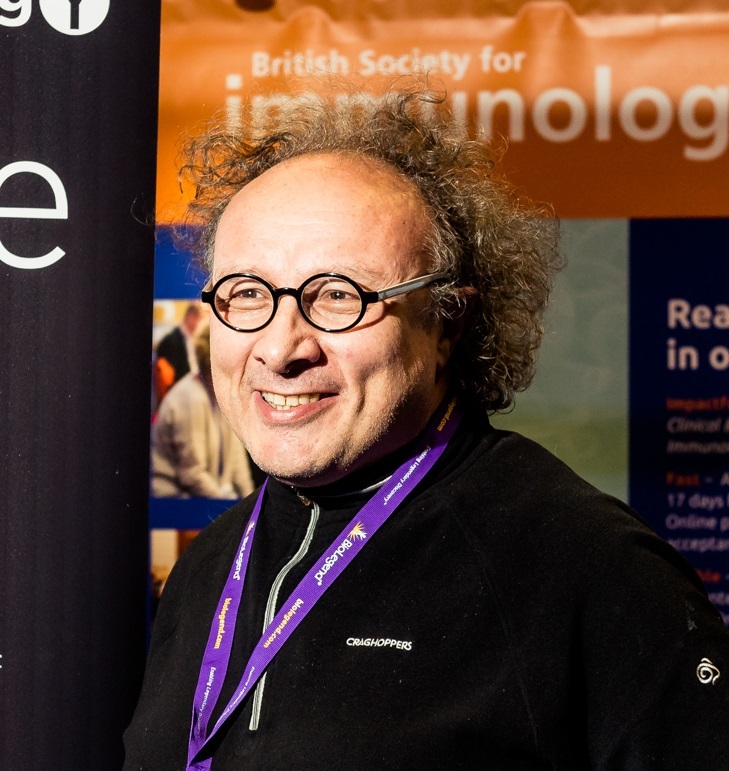 “On behalf of the BSI, I would like to offer our gratitude to Danny Altmann for successfully leading our official journal, Immunology, for 13 years. The journal has been in very capable hands. All his hard work and dedication has driven the journal forward and contributed to its 60-year legacy establishing it as a highly respected journal within the field. We wish him all the very best and every success for the future." “Both of our official journals, Immunology and Clinical & Experimental Immunology, are crucial to the Society. The financial support they provide to us is used to benefit our members in the form of grants, travel awards, Regional and Affinity group meetings, our popular annual Congress and other key initiatives. I would like to encourage BSI members to continue their support of our Society and join the many scientists contributing to the BSI’s journals with their research." “I would like to give a warm welcome to Simon Milling. Simon’s previous involvement with the Society as a Trustee provides him with a unique perspective of BSI activities and I look forward to the next chapter of Immunology with him as the new Editor in Chief. As the income from our two journals underpin the financial wellbeing of the BSI, he has an important role in the future success of the Society." Here you can find information on the Society’s two journals, Clinical & Experimental Immunology (CEI) and Immunology, including direct access for BSI members. Find out more about submitting to Immunology here. Support the BSI, submit your work now.